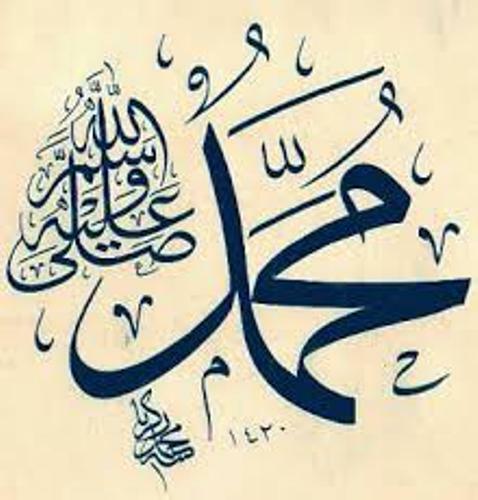 Can you tell me the full name of Muhammad? Abu al-Qasim Mu?ammad ibn ?Abd Allah ibn ?Abd al-Mu? ?alib ibn Hashim is his full name. 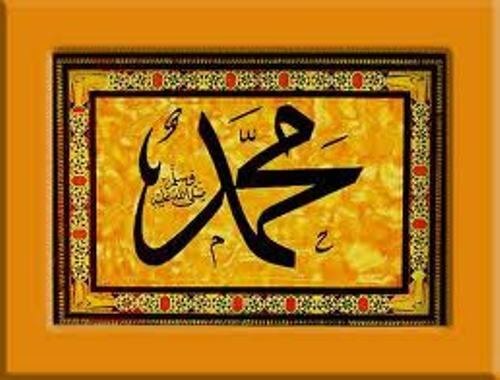 The Muslim people all over the world consider Muhammad as the last prophet sent by God, Allah. He is also considered as a messenger in Islam. Learn more about Islam facts here. The Muslim and non Muslim people have different view about Muhammad. 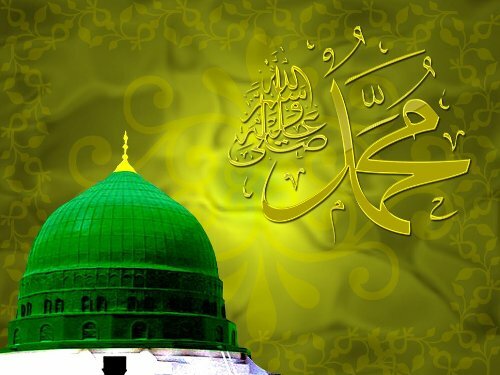 The Muslims consider him as the last prophet who restored the original monotheistic faith of Moses, Abraham, Noah, Adam, Jesus and many other prophets before him. Let’s find out the early life of Muhammad. He was born around 570 CE in Mecca. In his early age, he lived as an orphan. Abu Talib raised him for he was his uncle. In his teenage years, Muhammad worked as a merchant. 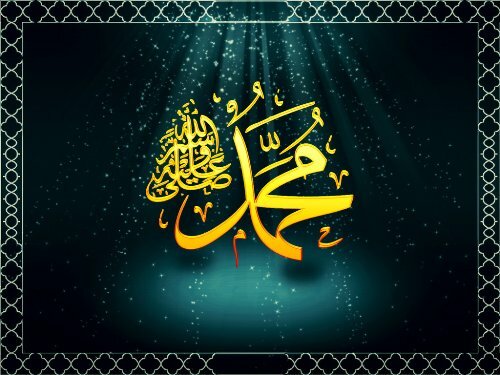 Muhammad died in 632 after he felt ill after the Farewell Pilgrimage. Most people living in Arabian Peninsula were converted to Islam before his death. Muslims consider the Quran as the holy book. The texts inside the Quran are very important because they present the words of God. In c. 569 his father Abdullah died. His mother, Aminah died in 576. The death of his grandfather Abdul Muttalib was in 578. Muhammad married Khadijah in 595. His first daughter was born in 579. He named it Zainab. It followed by the birth of other daughters, Ruqayyah, Umm Khultoom, and Fatima Zahra. There were battles occurred in Muhammad’s life. Those include Battle of Bard, Battle of Uhud and Battle of Trench. In 629, Muhammad made a conquest to Mecca. Do you want to share opinion on facts about Muhammad?